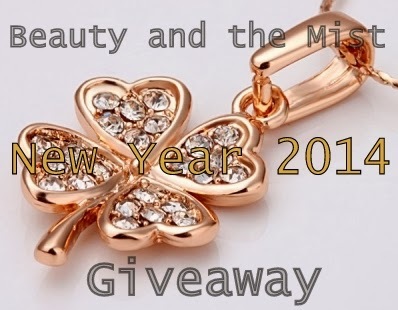 Let’s celebrate the New Year together with a gift. 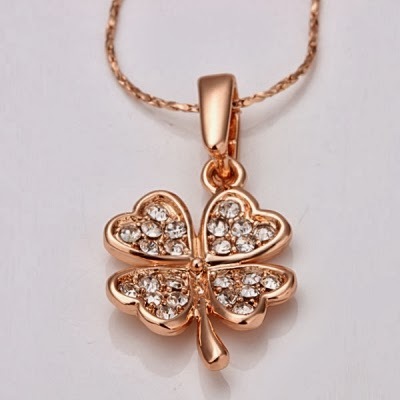 One lucky winner is going to get a clover rhinestone necklace. I have presented this necklace in a previous post here. The gift is going to be sent via post office and I’m not responsible if it gets lost or damaged. To participate complete the rafflecopter form. Only one step is required, the more steps you follow the more entries you earn. All you have to do is complete only ONE step in the rafflecopter widget below, the more steps you follow the more entries you earn. It’s open internationally.